One of the things I love about this author's books is her ability to hook me with a story and keep me in suspense so that I have to keep turning the pages until the very last one. 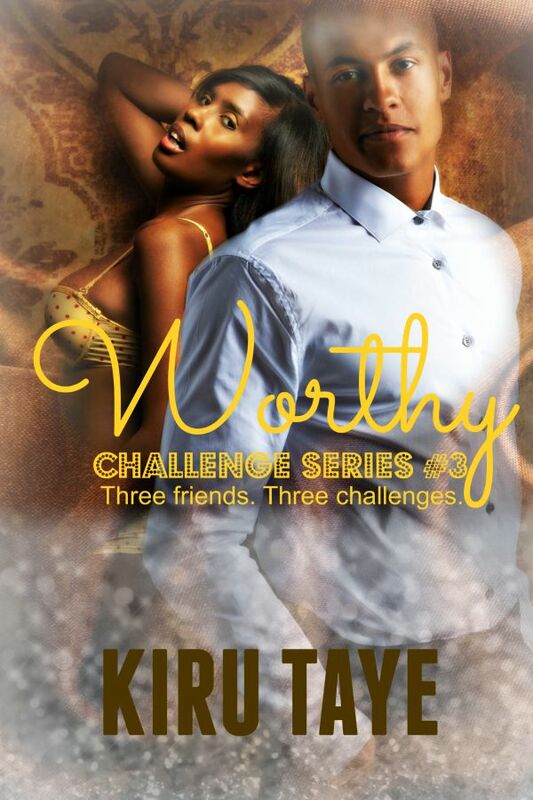 In Worthy she manages to deliver on the theme of the series, in a sweet and spicy read underpinned by twists and turns I didn't see coming. I really can't tell you much about the story without giving away spoilers and I don't want to do that. Tessa has had a difficult life and is making the best of the lemons life has thrown her along with her best friend Anuli when she meets Peter. Peter is so different from all the men she's met previously and he gets under her skin very quickly. She can't trust anyone especially a man but soon she learns that not all men are the same. Peter is steadfast and sweet, the kind of hero that Tessa needed. I love how he dispatches the a-hole that was harassing Tessa. All in all, this is beautifully romantic and I'm happy to recommend it to anyone who enjoys a good romantic read. Disclaimer: I voluntarily reviewed a copy of this book.